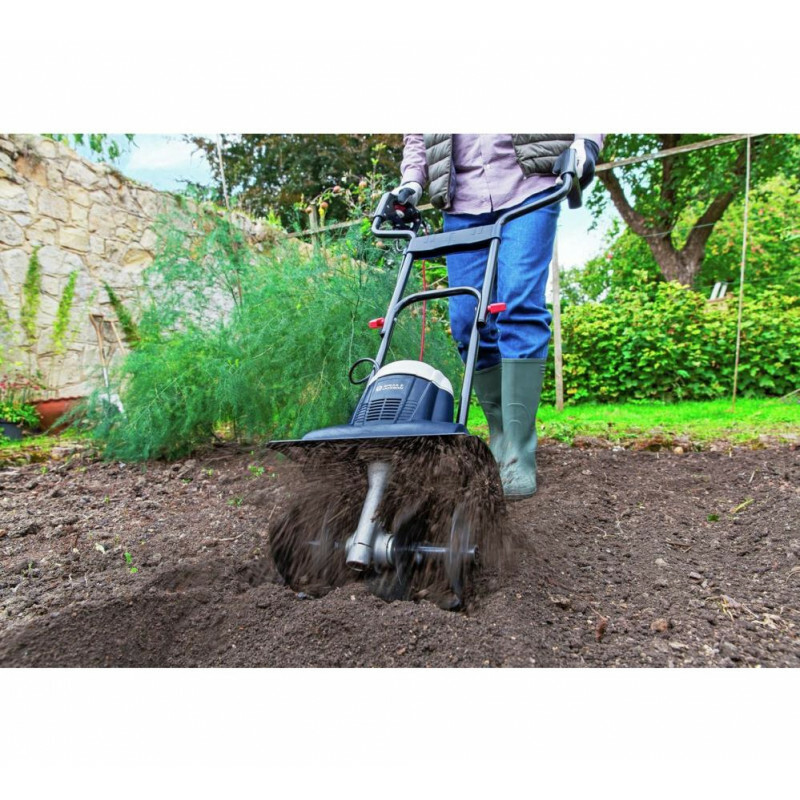 Covers large areas, ideal for flower beds, landscaping and vegetable patches. Break up, churn and aerate your soil with minimal effort with this garden rotavator and tiller. 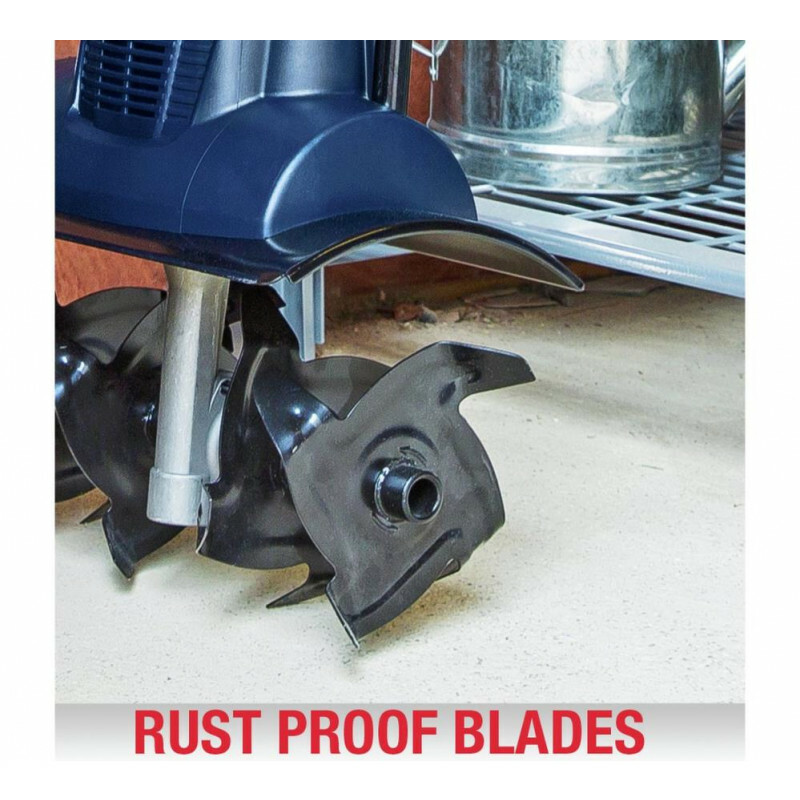 The 4 rust-proof blades (tines) can till up to a depth of 18cm. 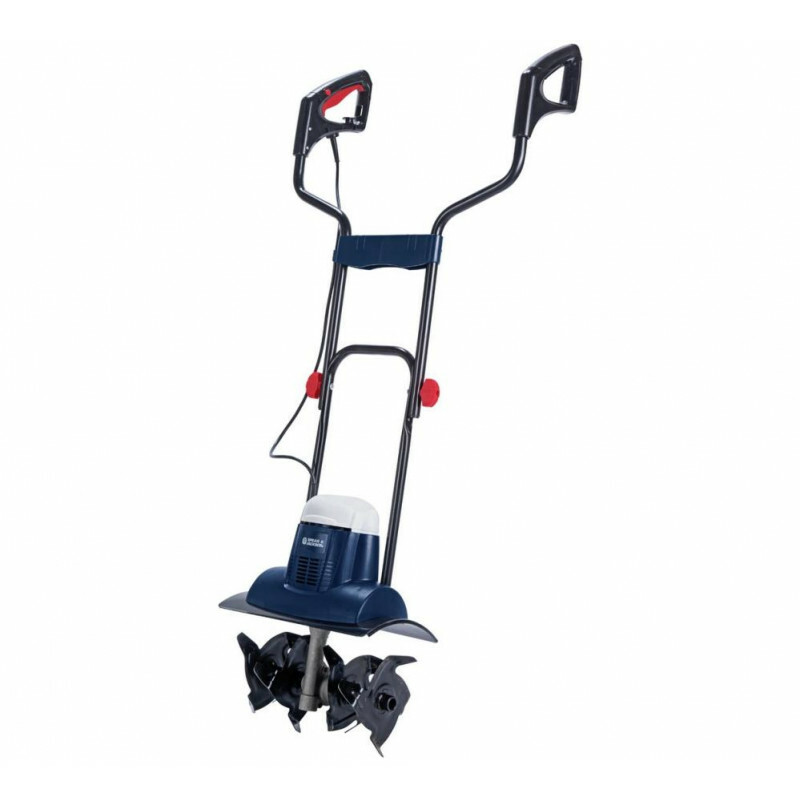 Combine this with a working width of 36cm, it's capable of preparing a large area for planting in a short period of time and minimal effort. Folding dual handles for easy storage. 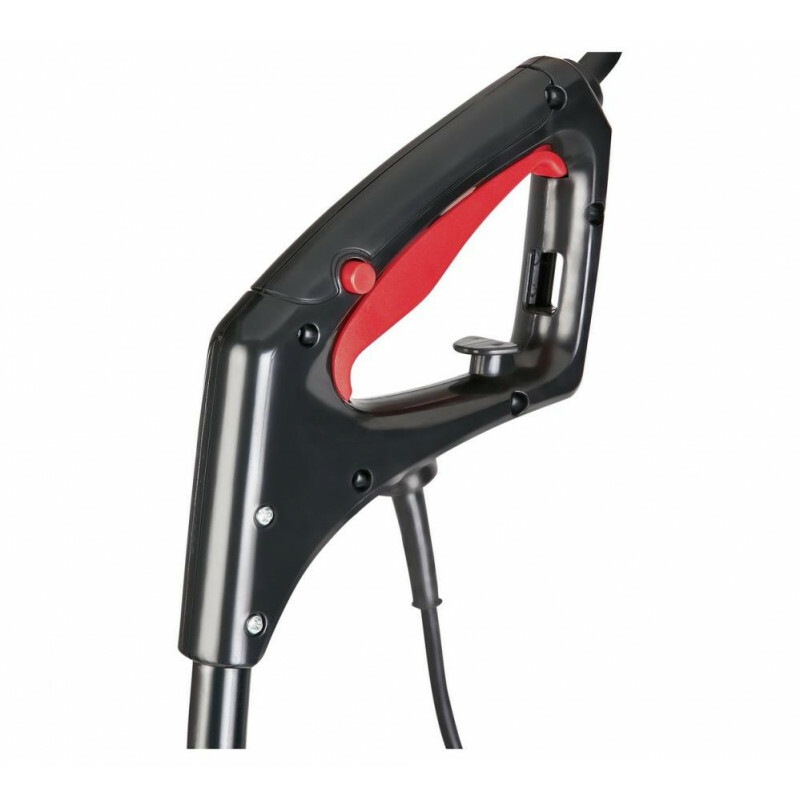 The dual handles give you more control and reduces strain on your back. 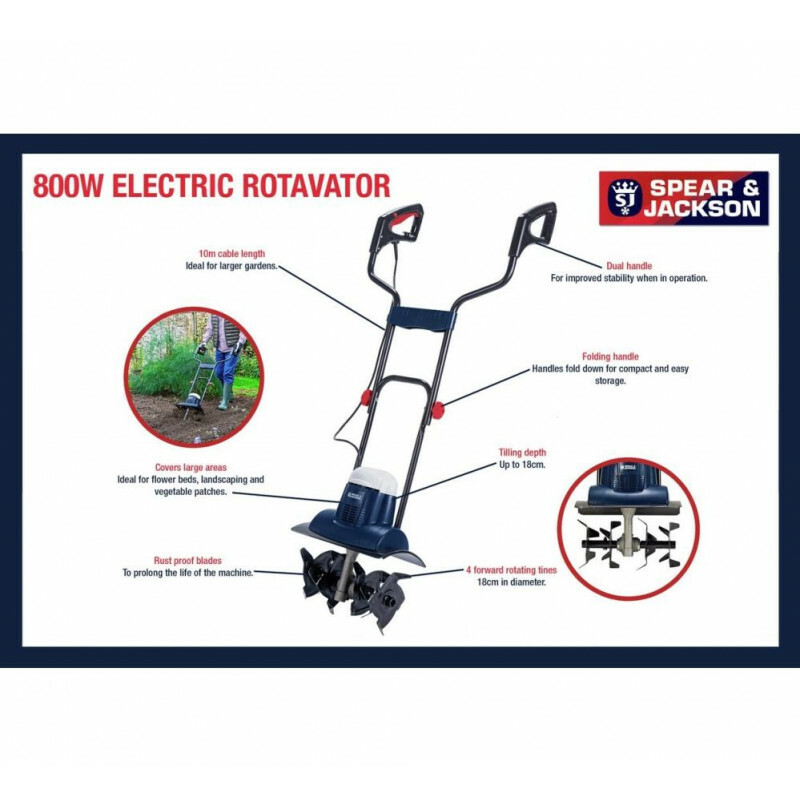 A long 10m power cable reduces the need for extension leads.